Since 2014 ROAVR has been at the forefront of aerial data collection in the UK. Using either multi-rotor drones, fixed wing drones or full size aircraft we can provide a range of survey grade deliverables. Have you marvelled at the usability of Google Maps but been disappointed with the resolution? Well our flagship Cicumspicio product can deliver resolutions as high as 1cm per pixel GSD and absolute accuracy to 3-4cm. Data is king so book a Discovery Call today using the form below to find out how we can help on your next project. The first step is to understand what you want to achieve. To that end we have produced a great free guide which you can get HERE. On the call we will discuss your project and the best way to achieve your aim. We will also look to see how you intend to use the end data, ROAVR has options for online data hosting or if your not used to GIS and survey data, we can provide Google Map tiles for easy assessment of your site. Once we have a ‘red line boundary’ agreed, ROAVR will deploy the appropriate drone or aircraft to your location. We assess and plan for the best weather conditions so you don’t have to worry. Set a deadline and we will do the rest! Once the data is collected we spend a few days processing it at our head office and will then deliver the final files electronically or by hard drive. Whichever is preferred. — Paul B - Special Projects Manager. Ready To Get Your FREE Guide To Aerial Survey Today! Or If your ready to discuss your project, just fill in the form below to book a Discovery Call today. Need Aerial Data? Book A Discovery Call Today! Pop some details in here and we will come straight back to you to find out how we can help you capture quality aerial data. Using drones for land surveys is becoming increasingly a must have. The immediate and reliable collection of high-quality aerial imagery and a vast array of processing options gives the ability to gather aerial imagery faster, more accurately and mores cost effectively than almost any other means. In addition the data is up-to-date and can be repeated on demand. ROAVR uses long duration fixed wing, and also rotary wing drones for land surveying. The fixed wing drones can stay aloft for up to 60 minutes and cover around 4-600 hectares per day. For oblique still imagery we use our state of the art VTOL (vertical take-off and landing) drones. In addition to the standard survey deliverables, ROAVR can provide high resolution 3D models that can be used for a variety of site planning, monitoring or promotional purposes. 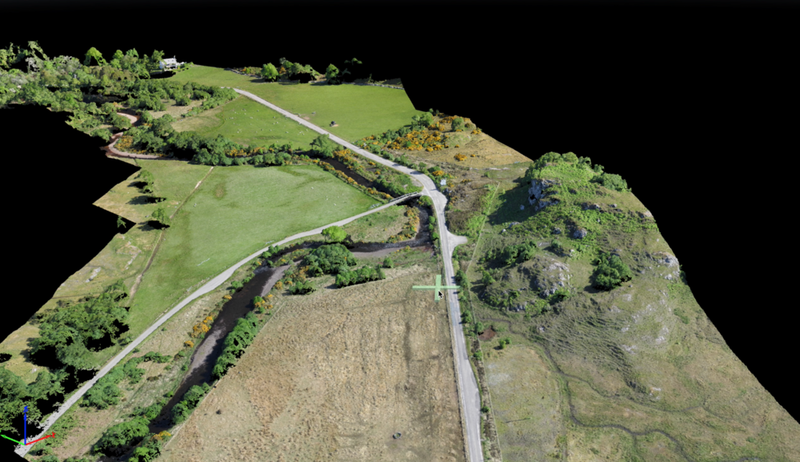 ROAVR deliver aerial data to a wide variety of end users, these include forestry, heritage and estate, infrastructure, oil and gas, utility and domestic/planning. In order to deliver data effectively ROAVR have partnered with a team of well established land surveyors and have a memorandum of understanding in place wit ness Environmental for environmental monitoring works. ROAVR’s platforms acquire thousands of vertical images each flight. 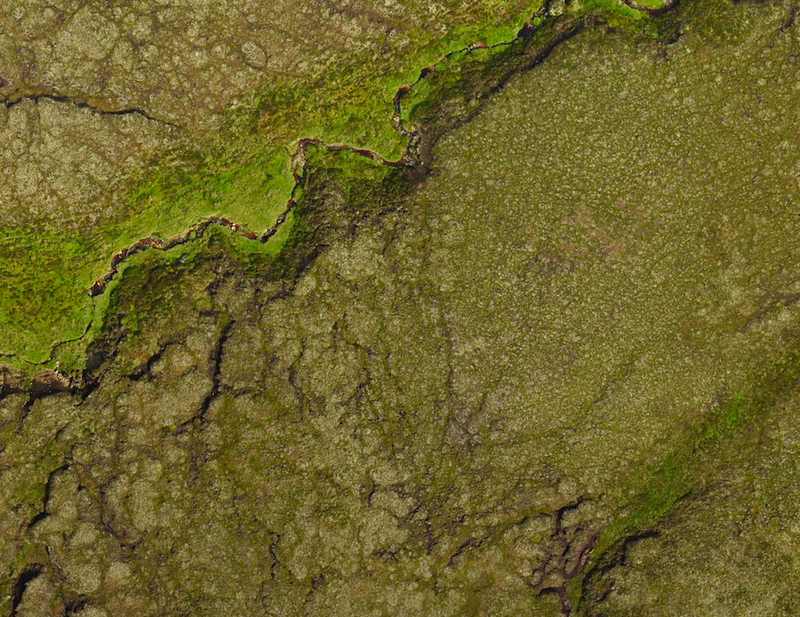 These images are processed using specialist desktop software to produce high resolution orthophotos. 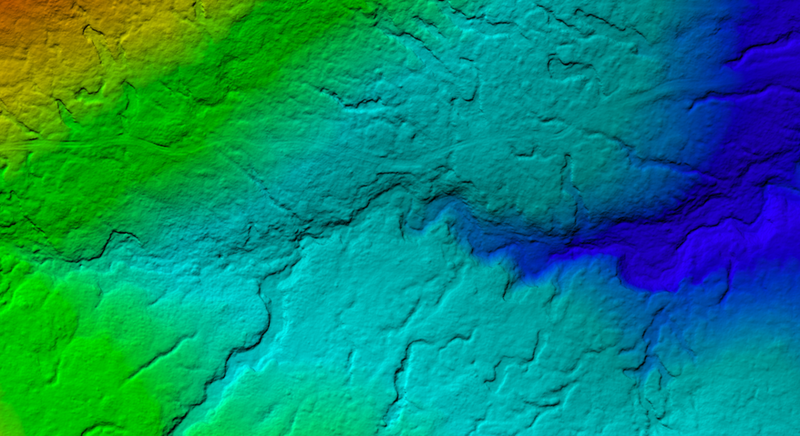 These photos are geo-referenced to a known coordinate system such as OS National Grid and overlaid existing data used in Google Earth or independently in GIS systems such as QGIS or ArcGIS. Imagery can be supplied in various formats and is compatible with CAD, GIS or Google Earth. 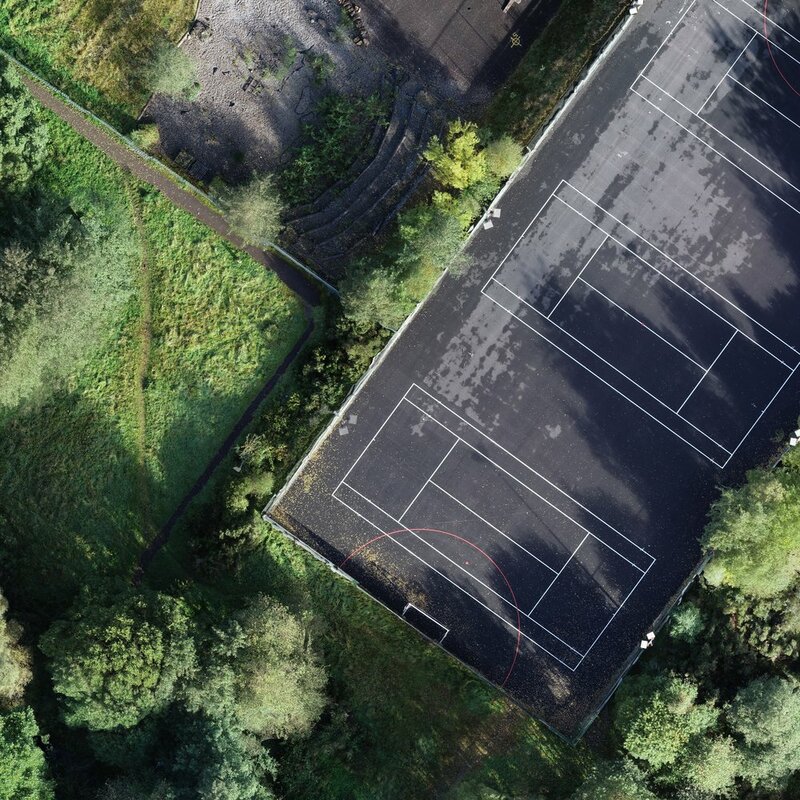 Imagery is supplied at outstanding resolutions of up to 1cm per pixel, we can deliver absolute accuracy in the XYZ axis of less than 10cm using GCP, RTK or PPK. Using onboard GPS ROAVR’s platforms can take oblique imagery for condition surveys that is totally repeatable, this includes full 360 degree panoramas and various altitudes. ROAVR can deliver - Geo Tiffs; JGW; point clouds as LAS; contours as DXF and PDF; KML tiles and many more. We can host large files externally for those with limited infrastructure. Don’t Forget to Get That FREE Guide To Aerial Survey Today!